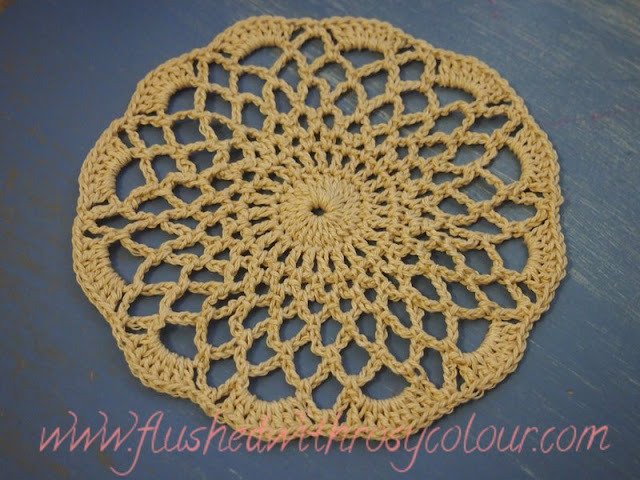 I made this doily on a whim, using what looks to be naturally coloured pure cotton thread. This doily is not made for any purpose or for any one in mind, I just made it to see how the cotton would make up. 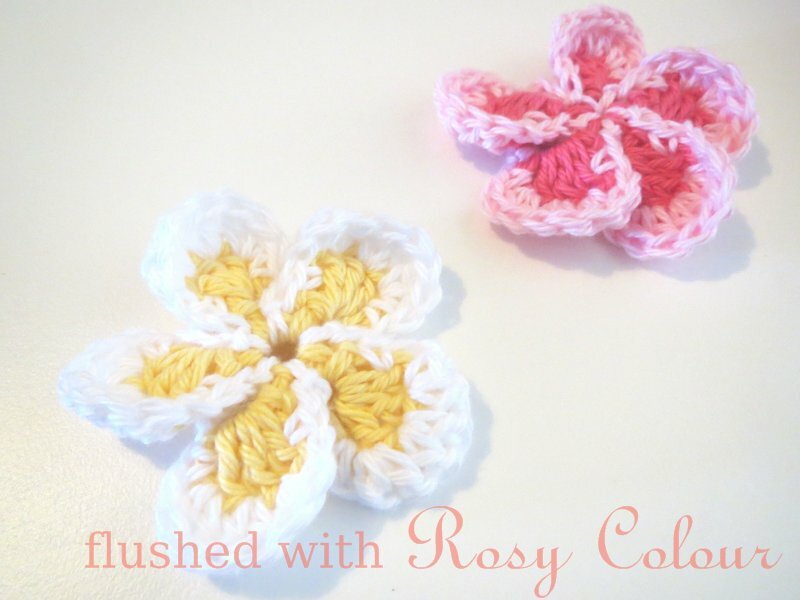 I followed the same pattern I used for a pair of small green doilies, as it is easy to memorise. My 2mm hook seemed the perfect size for this yarn. 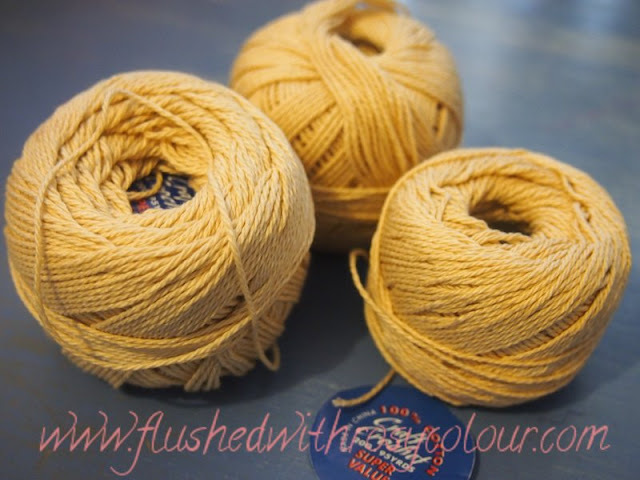 I'm now thinking I could do a small rug in the same pattern with some large cord I have here, I wonder if that would work?